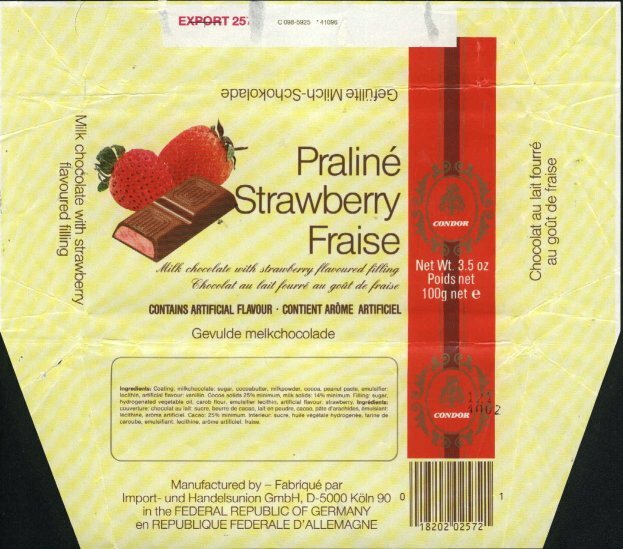 Firma Imhoff používala na čokoládách i jméno firmy Import & Handel Union. 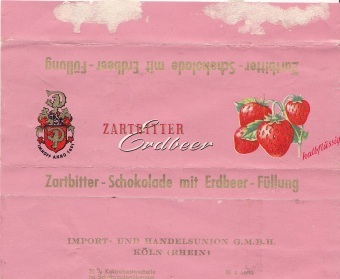 Na tabulkách se objevovaly značky jako Jan Koeping, Simon von Utrecht, Minota, Manhattan, San Marco, Noblesse, Oxford, Delft, Prominenz, Auslese, De Jonker, zaniklých firem jako Venetia či Hildebrand, na konci 80. let též Condor a Alpen Gold. 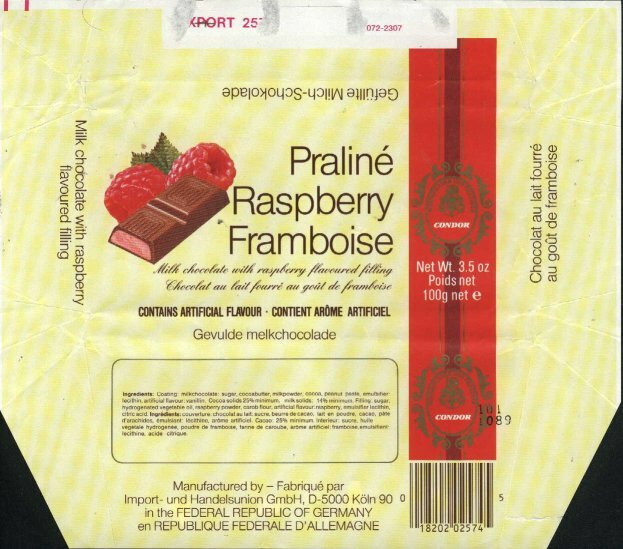 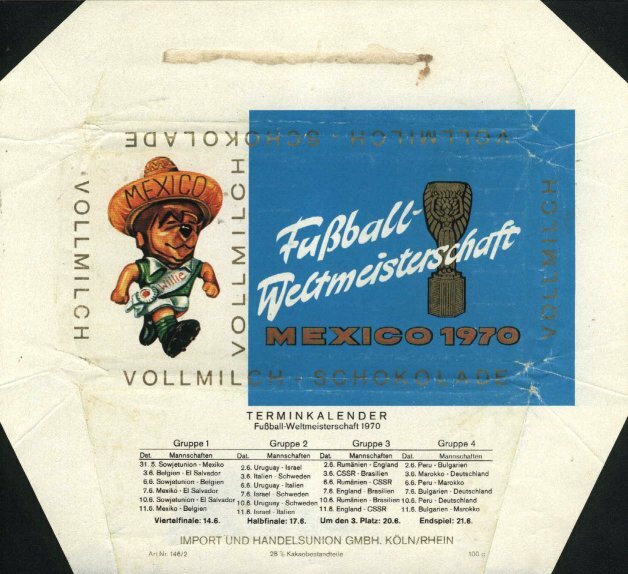 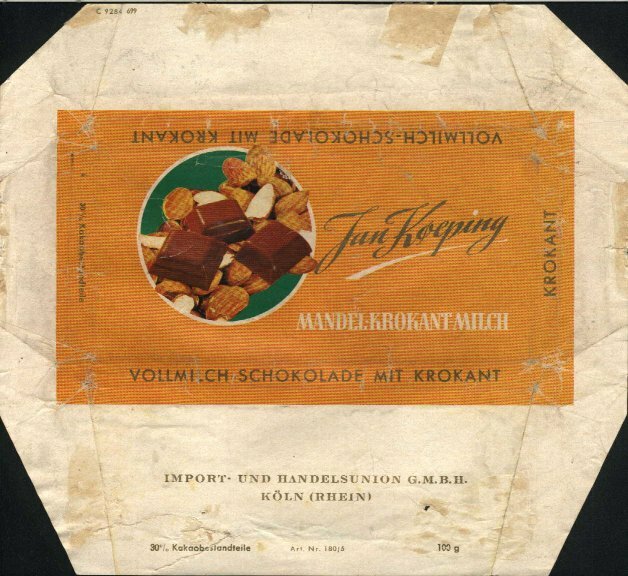 Firm Imhoff used name of company Import & Handel Union on their wrappers too. 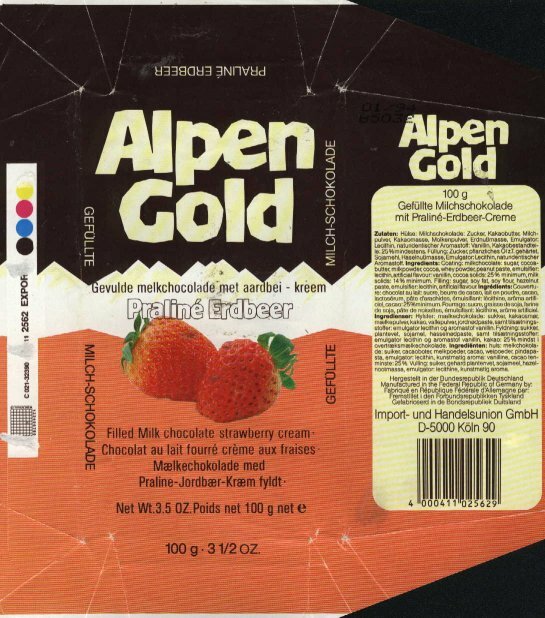 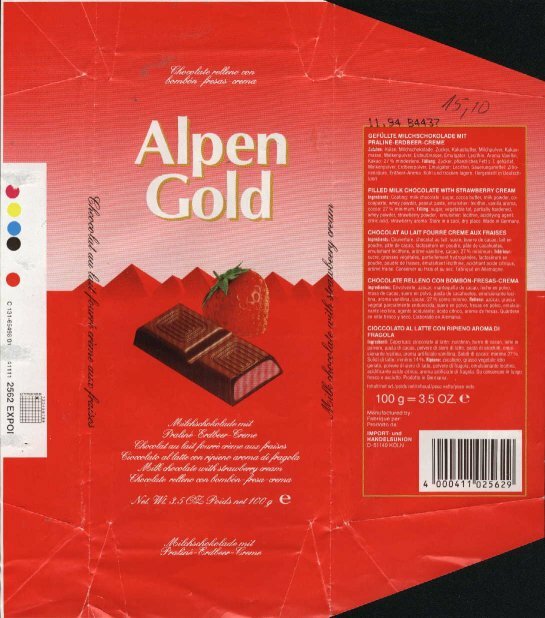 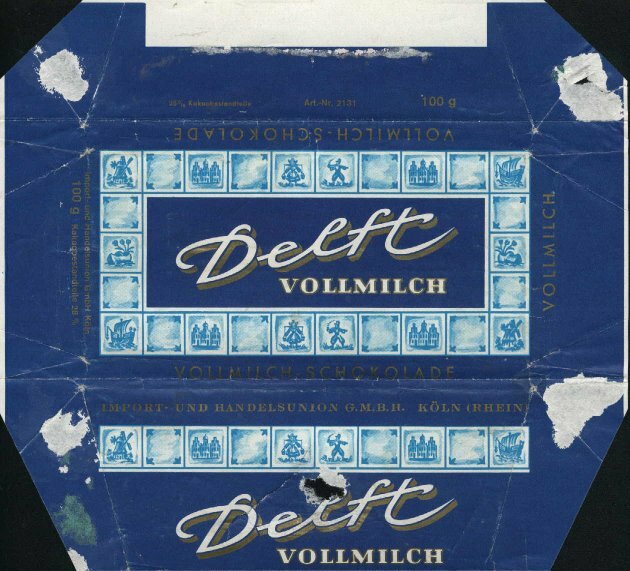 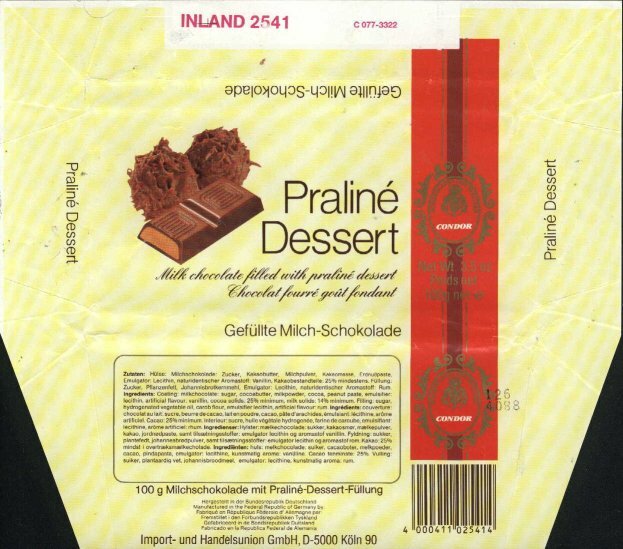 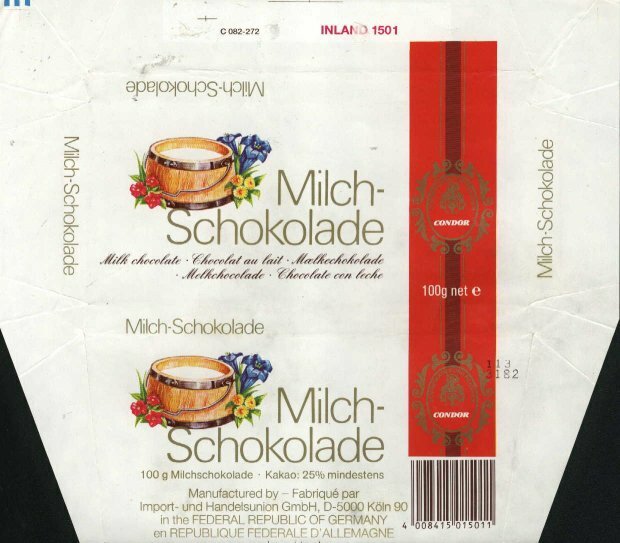 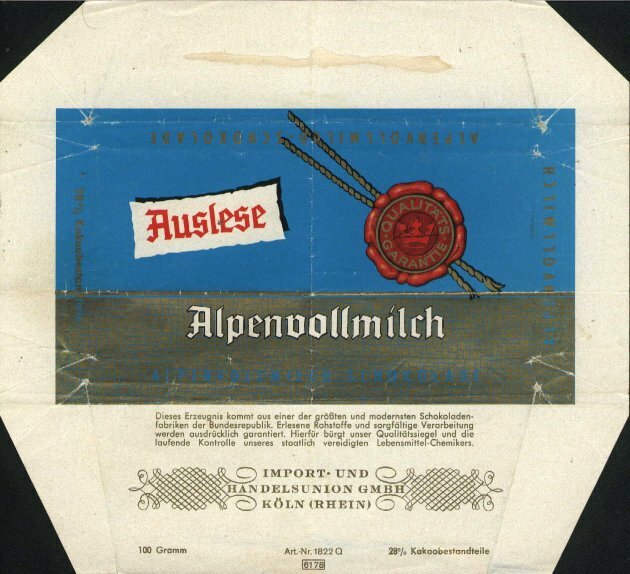 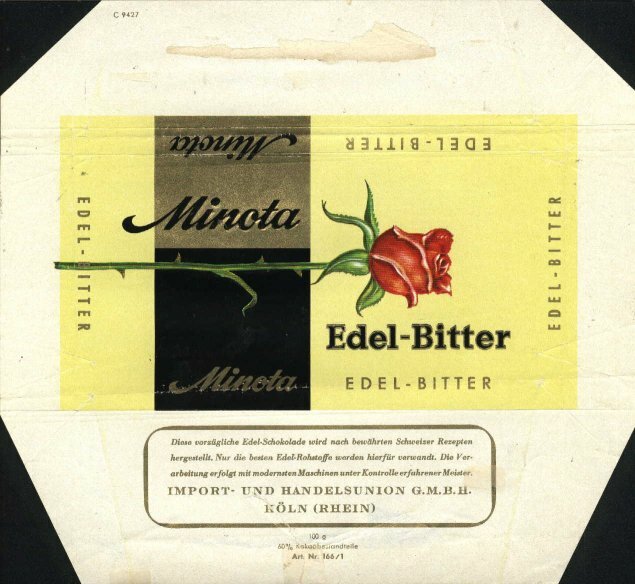 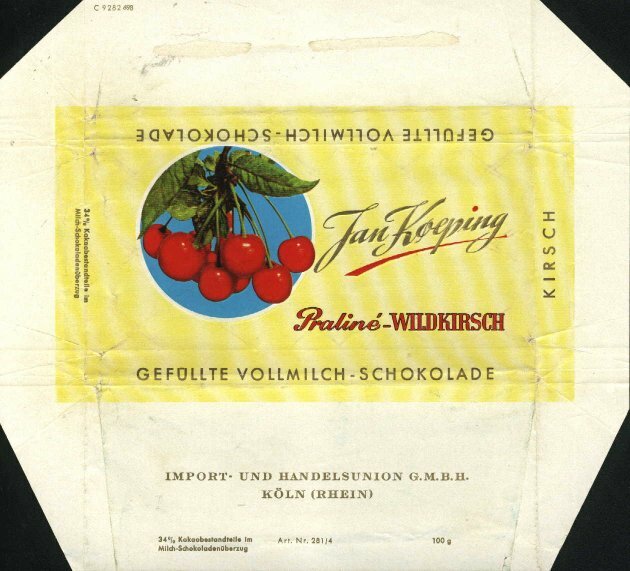 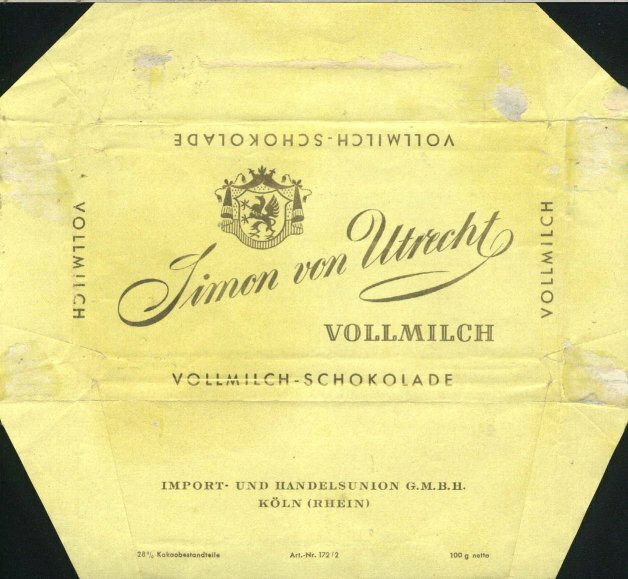 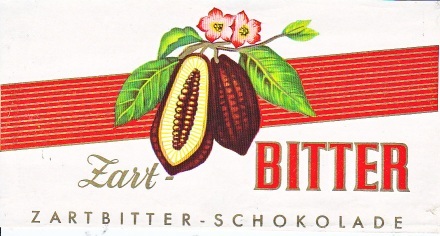 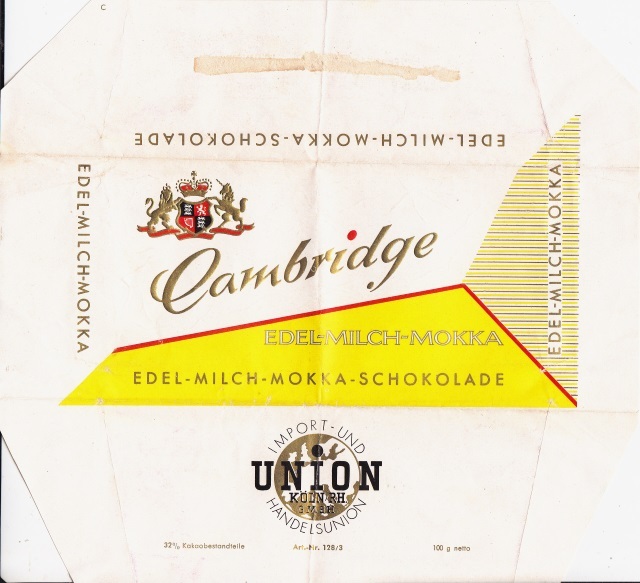 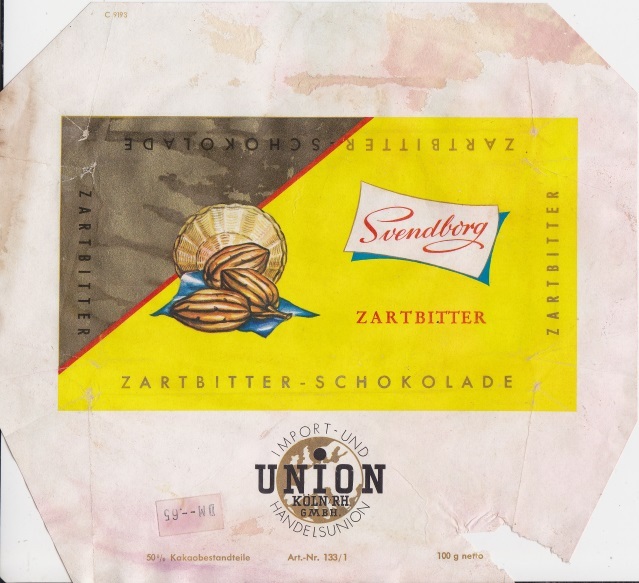 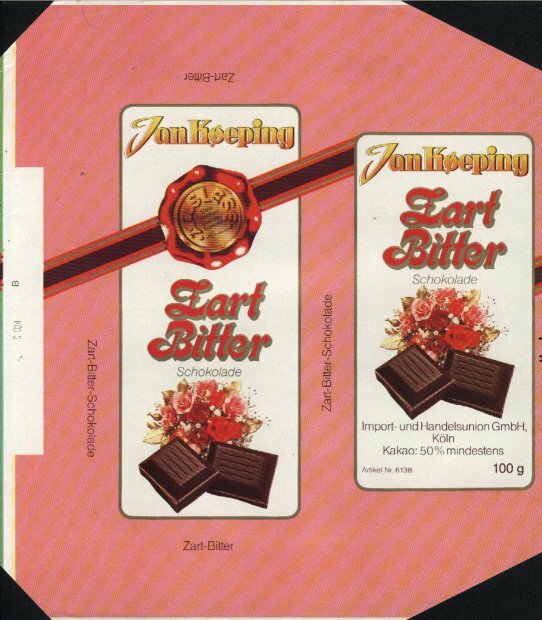 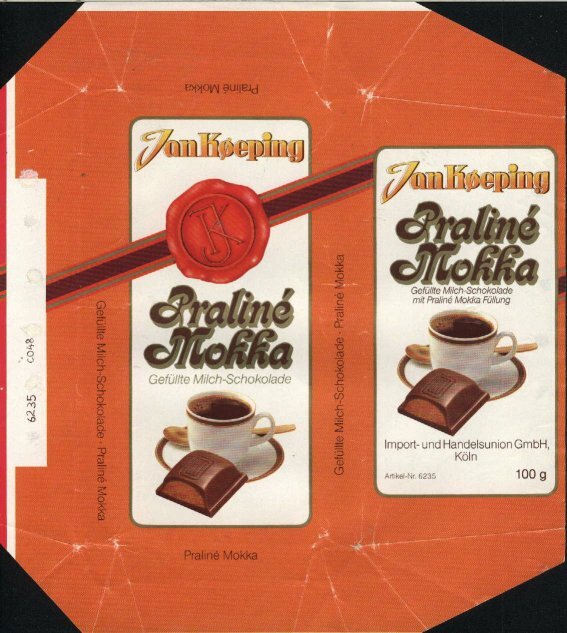 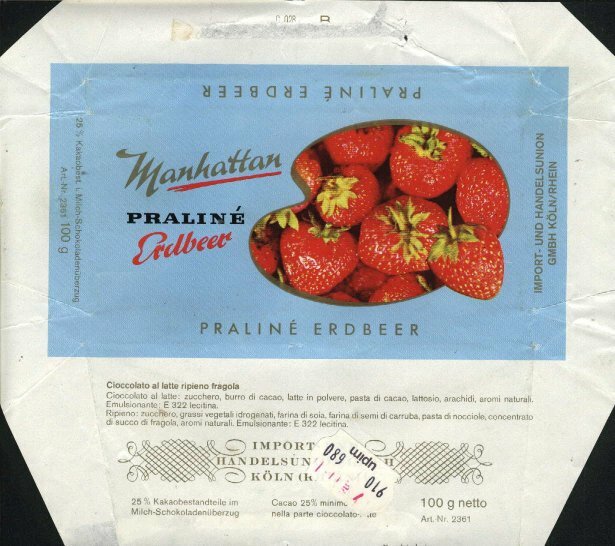 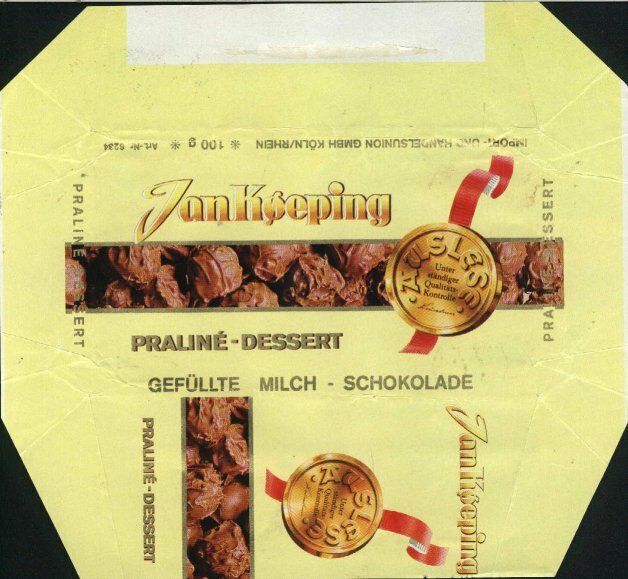 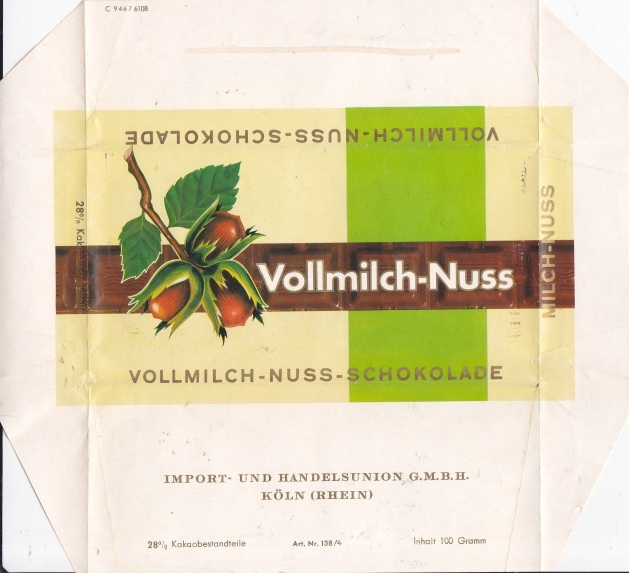 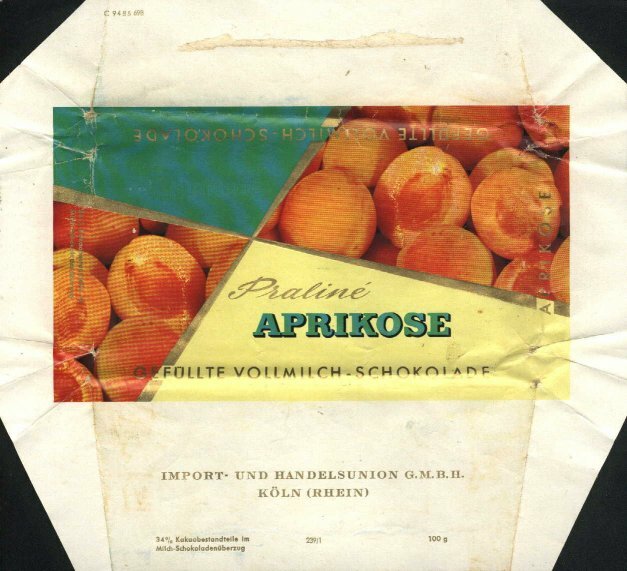 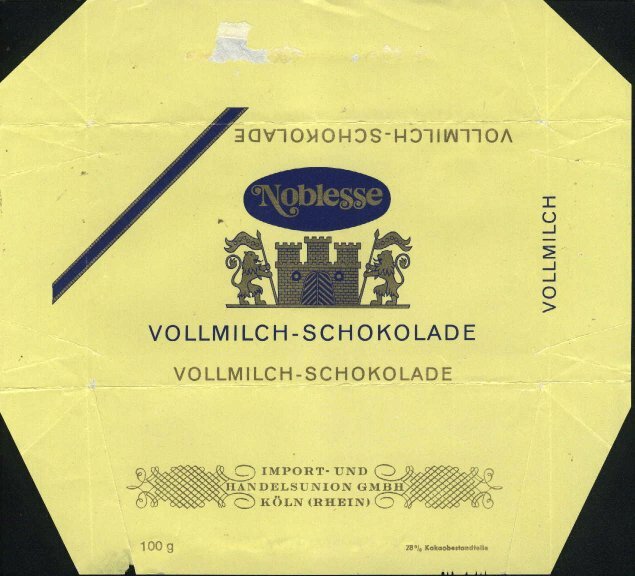 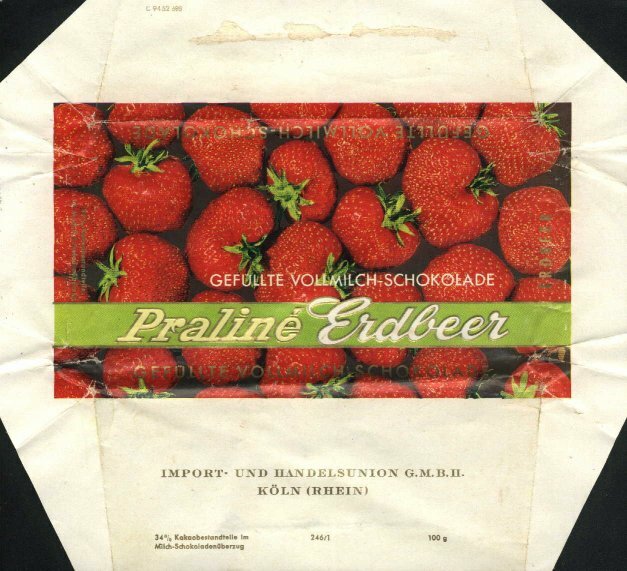 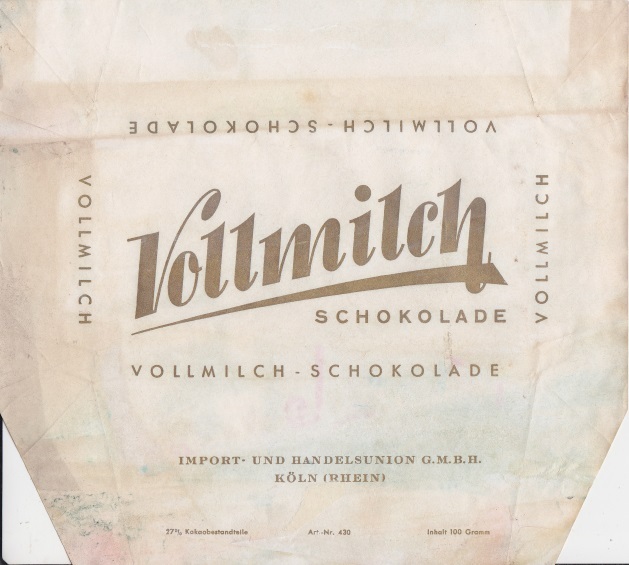 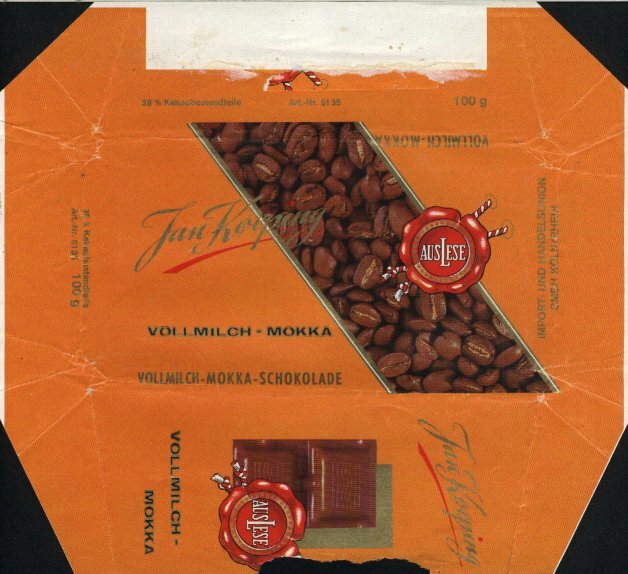 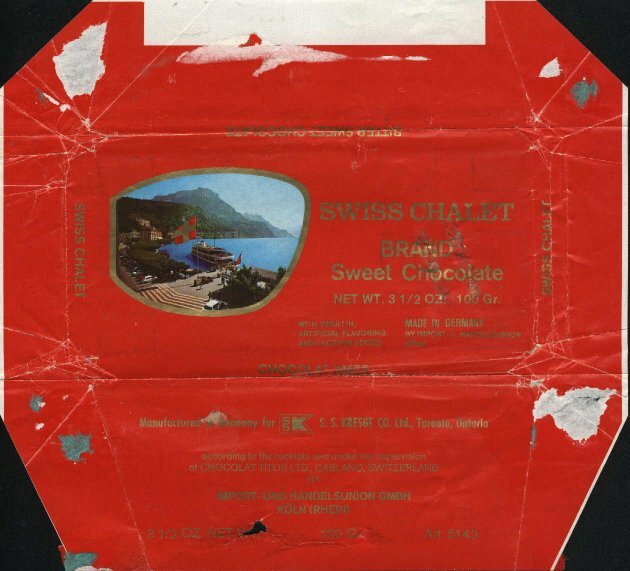 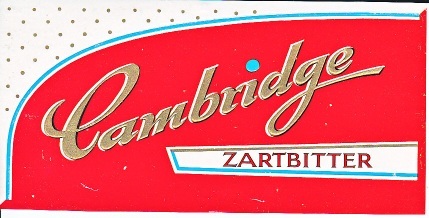 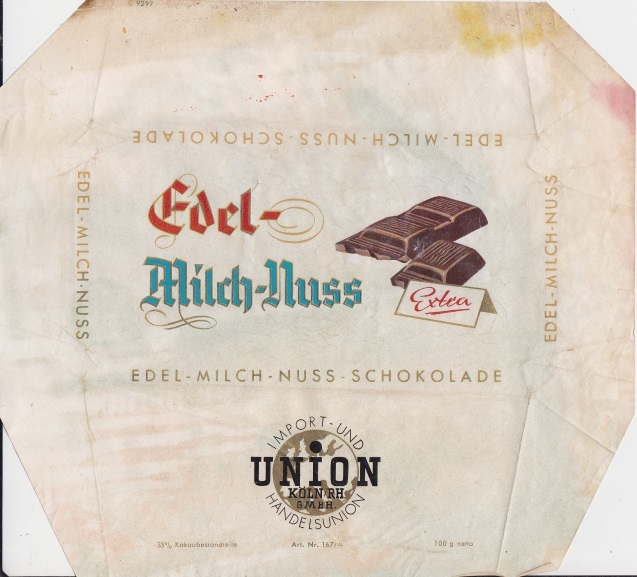 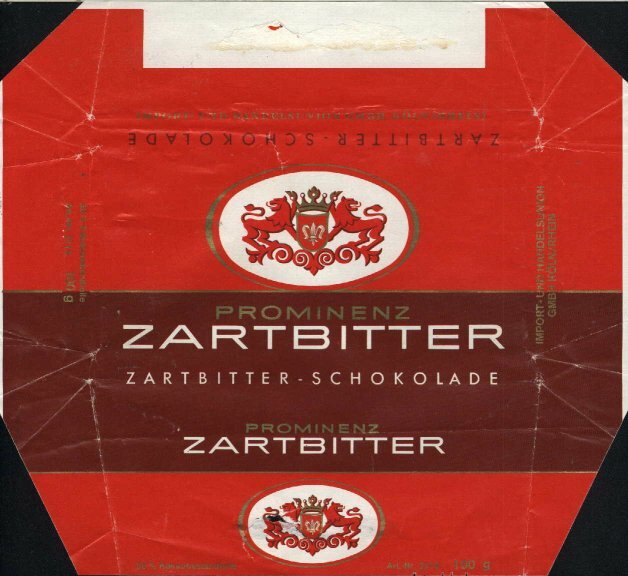 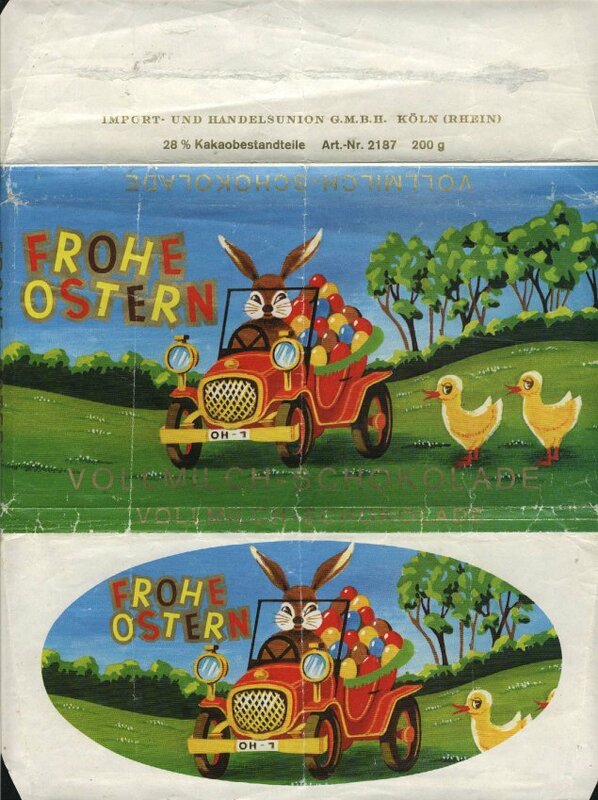 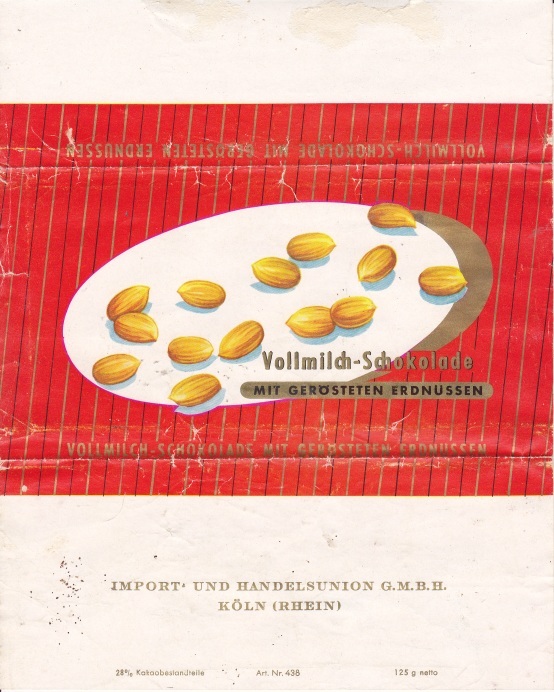 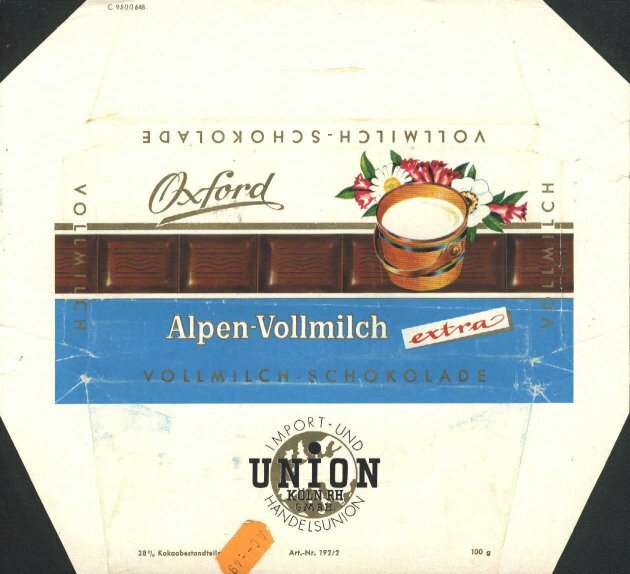 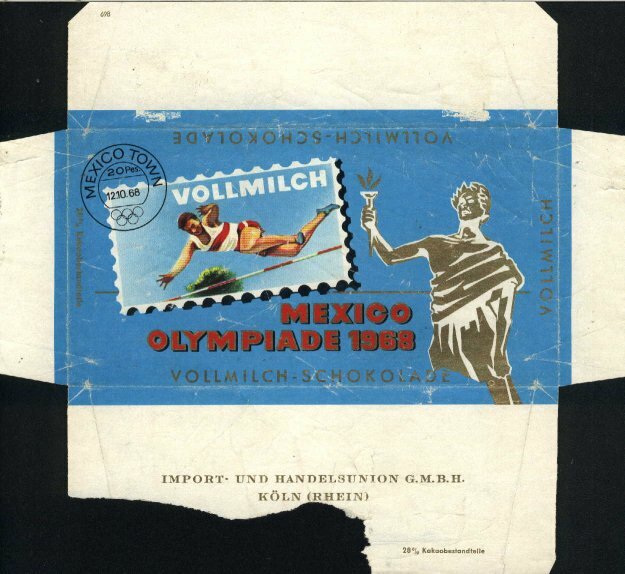 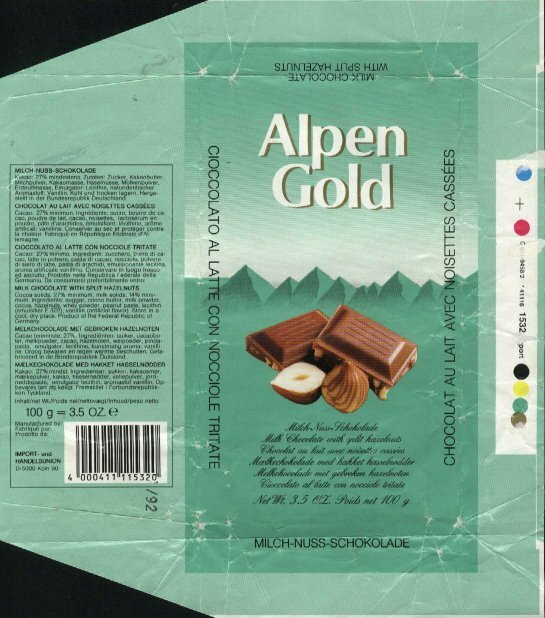 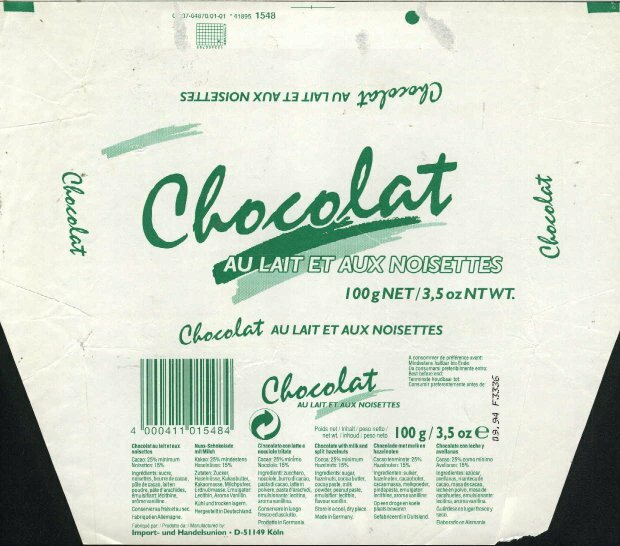 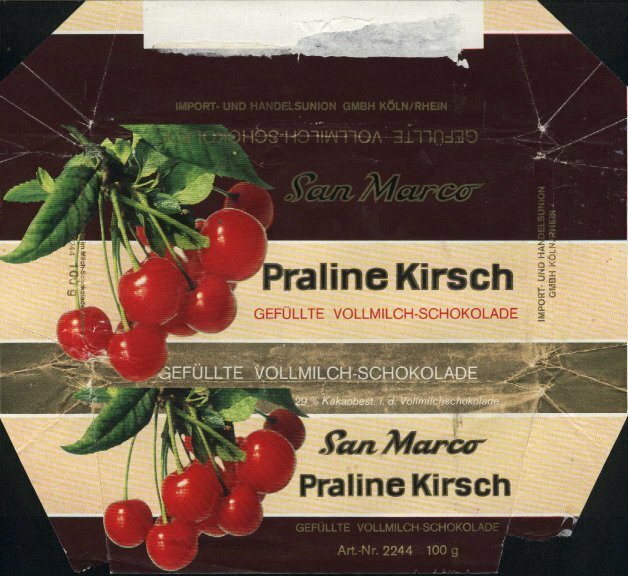 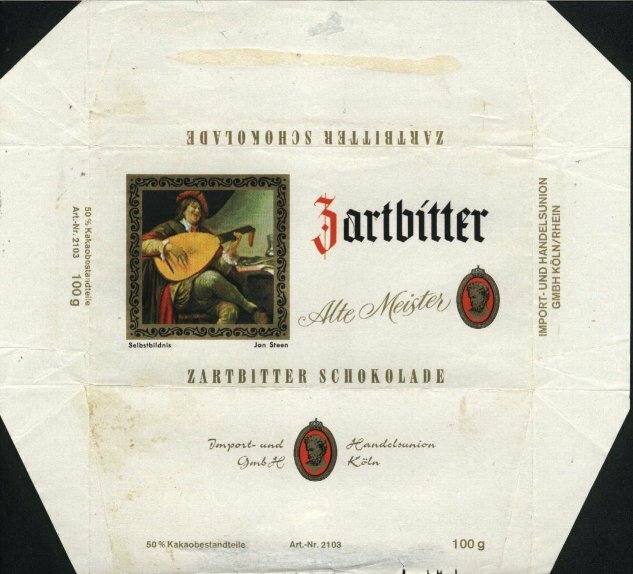 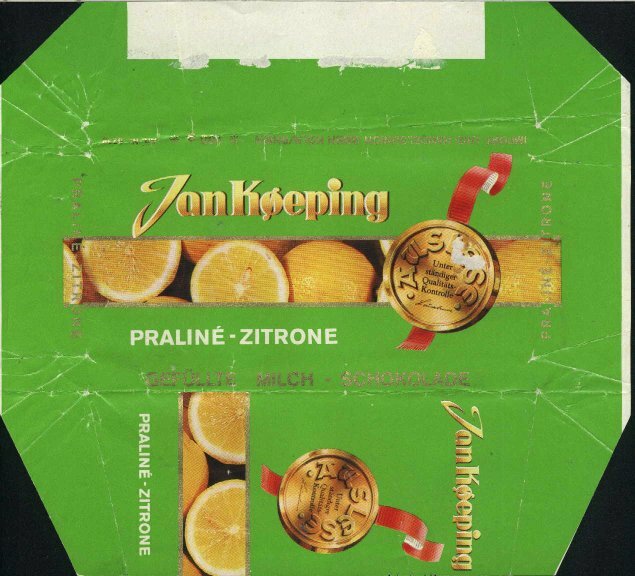 Imhoff manufactured chocolate with brands Jan Koeping, Simon von Utrecht, Minota, Manhattan, San Marco, Noblesse, Oxford, Delft, Prominenz, Auslese, De Jonker, extinct chocolate factories as Venetia or Hildebrand, in late 80´s also Condor and Alpen Gold.